There are many hotels, B&Bs and various accommodations in Cambridge, UK, but which of them are the best – meaning best value for money with the best location, services and amenities? 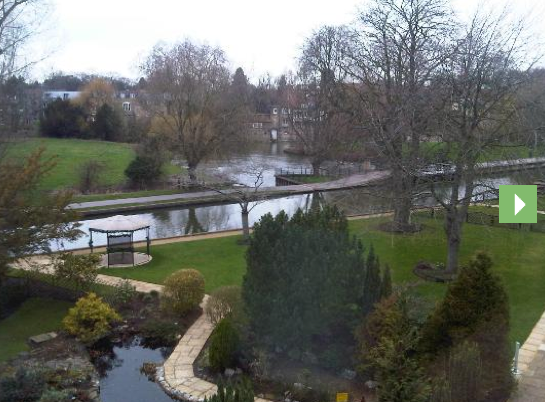 If your decision is based on location, please take a look at our Cambridge Accommodation Map. 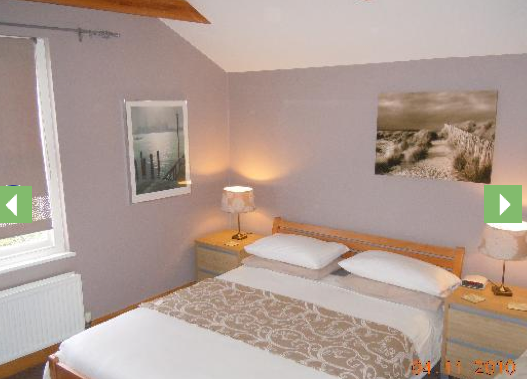 In addition to the traditional B&B accommodation, you can also try to get a room in one of the colleges in Cambridge. 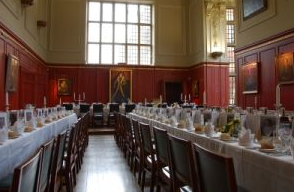 For instance, in Sydney Sussex College (part of the University of Cambridge) there is a range of rooms available to book not only for conference delegates, but for wedding guests and bed and breakfast guests too – strictly during the University vacations. Of course, the rooms (standard single, ensuite single, ensuite twin) are actually student rooms, so don’t expect a TV set in the room and some other typcial B&B or hotel accessories, but all rooms come with tea and coffee-making facilities, soap and towels, and are serviced daily. And who wouldn’t want to have a breakfast in a fantastic historical Dining Room? 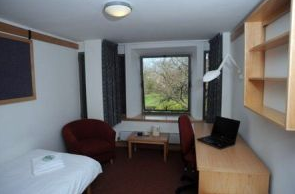 Thank-you for providing this extensive list of accommodation in Cambridge. In addition to hotels and BnBs, there are serviced apartments which offer self-catering accommodation.